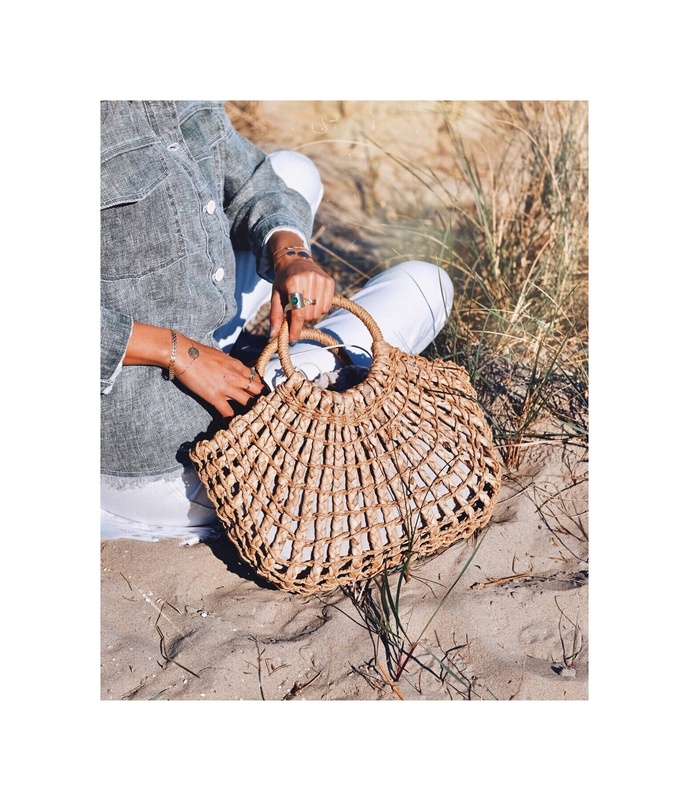 Discover without delay our beautiful baskets woven and hand-made by our Indian handcrafters. A realization designed by the heart to give life to this perfect accessory that will so naturally enhance your summer outfits. This bag is equipped with a fabric lining that will also serve as a protective cover thanks to its cord as closure system.